As communications service providers (CSPs) upgrade their networks to support 5G and IoT applications, new security considerations will come into play. Beyond just scaling up traditional protection against DDoS and improving SGi/GiLAN firewalls, CSPs need to take a more comprehensive view of mobile security. 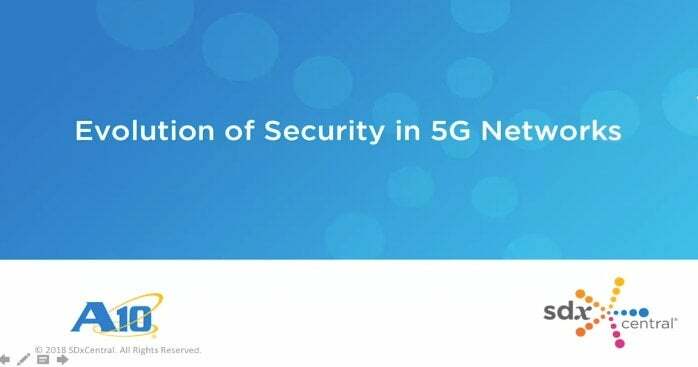 This joint analyst webinar between SDxCentral and A10 Networks will highlight new security and architectural considerations that CSPs must understand to protect their 5G networks.